Professional positions that are advertised on average receive more than 200 applications. So you can be pretty sure that you when you apply as a project manager in any field you are going to be up against many others for that interview. Only if you can show you are perfectly suited for the position the best project manager resume will you be able to convince the recruiter that you are the one they should invite for an interview. Not only will you need to have relevant experience and qualifications such as PMP certification you will have to be able to present this information in a way that will get the attention of the recruiter. Poorly organized resumes that contain too much information can actually hide what the recruiter will be seeking out and cause your application to be slid into the no thanks stack. How you layout, format and write your resume will very much control your chance of gaining an interview. 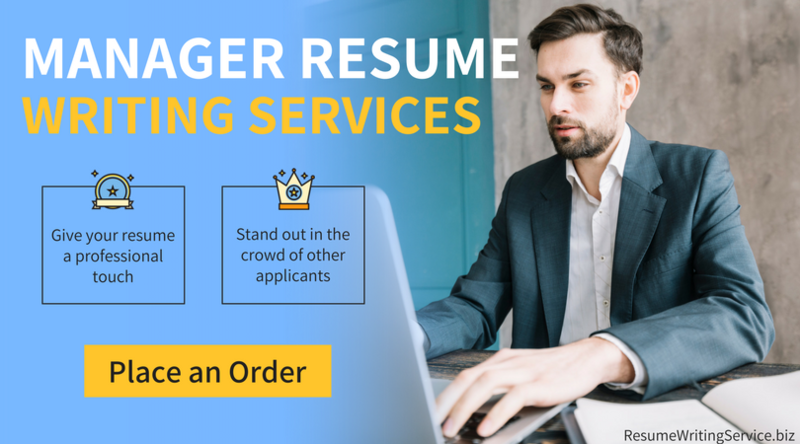 Whether you are writing a human resources manager resume or a project management resume you can get all of the help that you need from us. We have been providing professional support to job hunters in this area for many years and all of our help comes through proven and highly experienced consultants. Use our help and advice to ensure that your senior project manager resume will make you stand out. Always conduct a careful review of the job posting to see precisely what they are looking for. List the top skills and qualifications that they require to ensure that you cover them all within your resume. Use the same language within your resume that they use in the job posting. Not only will this make a better visual match for the recruiter it will also help if resumes are screened through an ATS. Put the most important skills and achievements that they will be searching for at the start of each relevant section so they are seen first. Format the page so that it is clean and clear. Use 1” margins, a 12pt easy to read font and do not decorate it in any way. Make sure that your contact details are accurate and appropriate when it comes to your email address. Proofread to ensure that it is totally free from any spelling or grammatical errors. 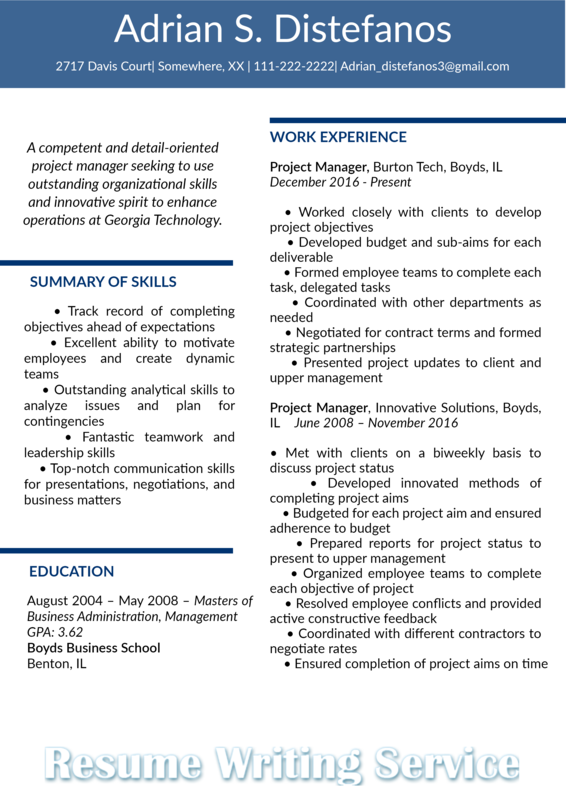 Where Can We Help You with Your Professional Project Manager Resume? IT Project Manager: Average salary $94,483. Job growth in this area is 12% which is above the average. Construction Project Manager: Average salary is around $89,300. Job growth in this area is above average at 11%. Healthcare Project Manager: Average salary is $80,854. Growth in this field is way above average at 20%. Engineering Project Managers: Salary average is around $99, 488. Growth is seen at around 12% in this field. Oil and Gas Project Managers: salaries average around $128,230. Growth is expected to be around 15% which is much faster than the average. Automotive Project Manager: Salaries average at around $84,190. Growth is around average at 9%. Electronics Project Manager: You can expect an average salary around $96,270. Growth is on average at 7%. Finance Project Managers: Average salaries are in the region of $121, 750. Expected growth is a whopping 19%. HR Project Managers: Average salaries of around $106, 910. Growth is around average at 9%. Consultants that have as many as 25 years of experience as well as postgraduate qualifications in the fields that they support. Perfect error-free English on all of our resumes. Our consultants have native English skills and all writing is provided with free proofreading. Original tailored resumes: our staff works directly with you to ensure that your resume reflects you perfectly. All resumes are also provided with a free plagiarism report. Guaranteed satisfaction: we provide you with a money back guarantee based on your satisfaction with your resume and will also deliver your help on time. Submit the best project manager resume for your application by using the superior skills of our highly qualified and affordable consultants.